The American people have an ever-growing love of spicy food, turning hot sauce into a now a billion-dollar industry that companies are eager to cash in on with flamin’ hot everything. Now, it’s coming for our candy aisle. A press release for the Wrigley Company reveals that this winter you’ll be able to huddle around your packs of Skittles and Starburst for warmth as the company is rolling out spicy versions of their candy in December. According to E! 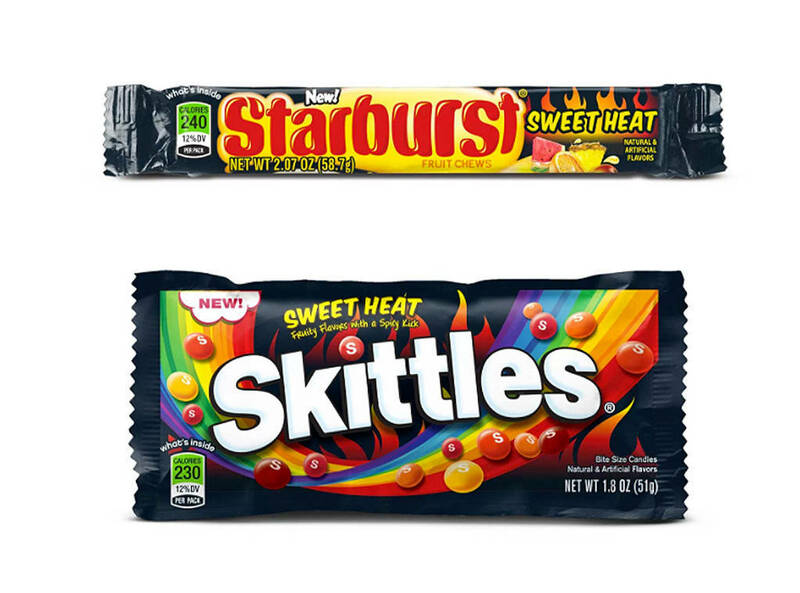 Online, the “Sweet Heat” candy includes Skittles flavors like Blazin’ Mango and Sizzlin’ Strawberry while the Starbursts come filled with Fiery Watermelon and Pipin’ Pineapple, and oh god what have we done to our candy. Oh that’s right, it’s the same thing we did to our beer, our Cheetos, our tacos, and even our Lexuses.